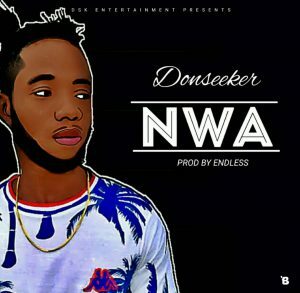 DSK Entertainment and fast rising artist, Don Seeker premiers his debut single titled “NWA”, produced by Eastern Prolific music producer ‘Endless’. 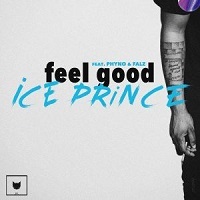 ‘NWA’ is his first single set to storm the Music Industry. Let’s sit back and relax as Don Seeker gives us positive vibes back to back.